Servicing your car is not a legal requirement, but having services can bring various benefits to you and your vehicle. Your car may feel okay, but that does not mean that your car is working perfectly fine as it should be. You may believe all is okay just because nothing has gone majorly wrong with your vehicle, this is where regular servicing can help. Regularly servicing your car can help you identify potential problems with your vehicle before they become real problems. Important vehicle components e.g. your braking system will be checked to ensure that they are all in good working condition. 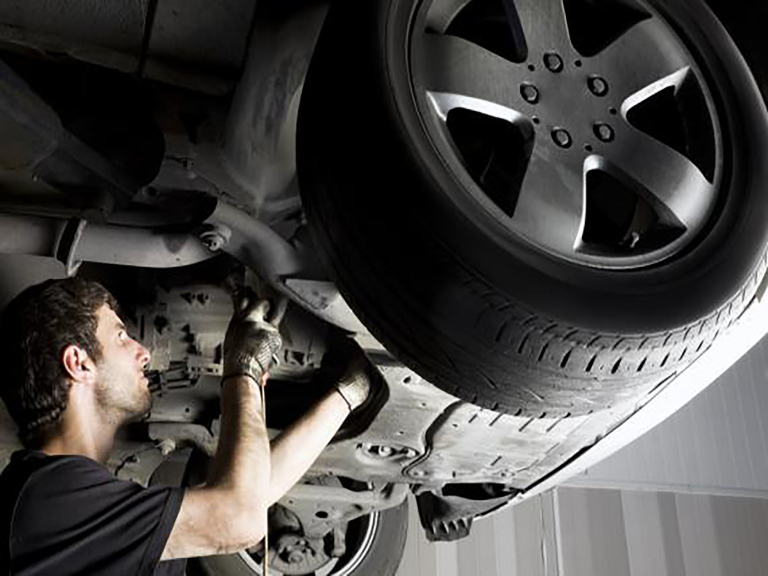 Regular servicing of your car will allow you to know that your car is road-worthy. As mentioned above, servicing can identify problems before they become major problems. This will save you money in the long run before these minor problems become major and expensive. Not servicing your car can also increase the chances of your car breaking down, this will be inconvenient and costly. A regular service will improve your vehicles life span. This is because the better the vehicle is treated the longer that it will last. Your vehicle value will also benefit; this is because evidence of regular servicing is likely to show that you have taken care of your car. If you would like your car serviced by a local, reliable and trustworthy garage in Taunton then contact A and M Car Sales today.